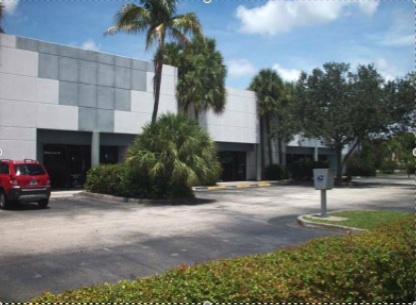 This property is located at 5365-5377 North Hiatus Road, in Sunrise, FL. The building size is 27,401 rentable square feet, and the lot size is 2.012 acres. Units range from 1,800 SF to 6,441 SF. The site has convenient access to the Sawgrass Expressway and West Commercial Boulevard with direct frontage along Hiatus Road. Contact TIMOTHY MERRIMAN, NAI Miami directly at 305-938-4000 for additional information.